ORDER for iPad, iPhone, Mac, Android, Google and more….subscribe and save! Out Now. 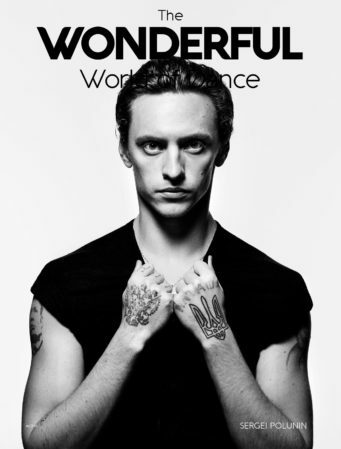 Digital £5.99 – Luxury Limited Edition Print £10.99 – The most beautiful dance magazine in the world! 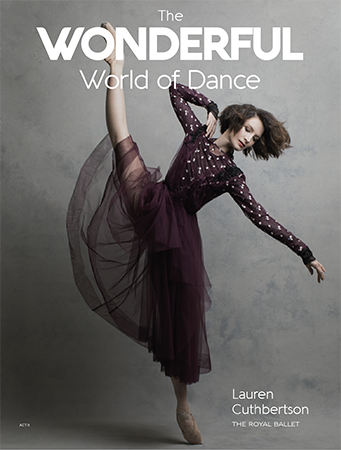 We are honoured to have the incredible Prima Ballerina, Lauren Cuthbertson on our second cover! 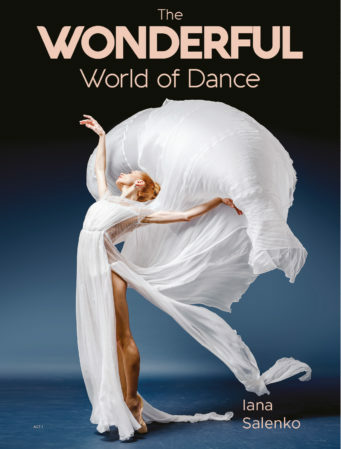 The Wonderful World of Dance is the most beautiful dance magazine in the world, filled with incredible dance photography, interviews, dance history, fashion, beauty and travel for dancers and dance lovers. The Mag features Dance Fashion showcasing the latest in dance wear, plus our Dance Beauty Hot List from our Beauty Editor. Our Dance Travel Guides to London, Capri, Positano, highlighting where to go, where to eat and drink and what dance to see and do! Copyright © 2014 The Wonderful World of DanceAll rights reserved.